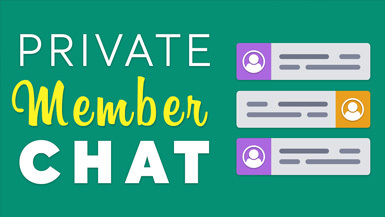 Private Member Chat allows members to chat back and forth through your website. Keep members coming back to your site when replying to their chat messages. 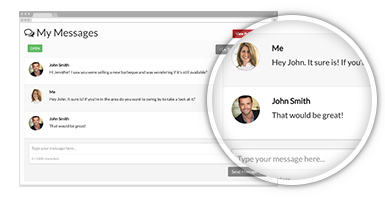 In addition to members receiving an email notification when they receive a message, they can now respond back to messages directly from within their member dashboard area.